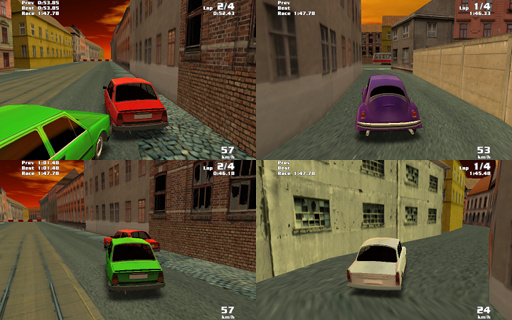 Description: A freeware racing game ported on MorphOS by Szilard Biro. Important: Check license.txt before using the software. and do not disconnect them before exiting as this could cause problems. The F12 (or Cmd/Ctrl-F12) key takes screenshots as *.tga files. recommended to run the game in fullscreen mode. the best lap time. Best laps are saved automatically into the *.mrr files. to extract the right version for your system. to skip the initial settings dialog and start the game immediately. 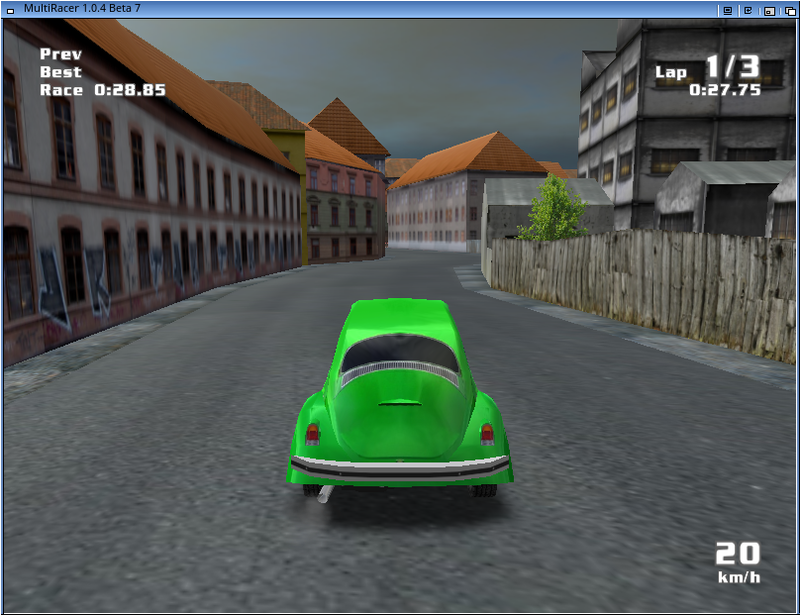 This software is based in part on the SDL library. 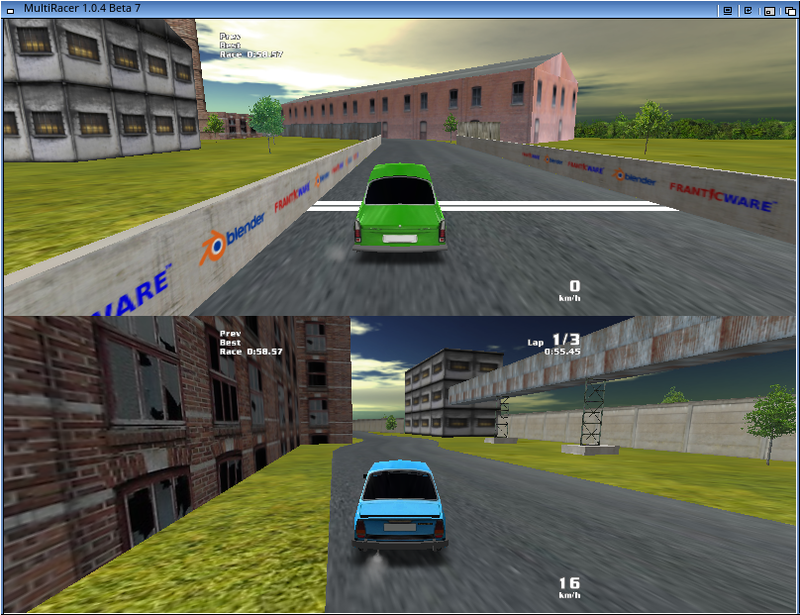 This software is based in part on the OpenGL library. 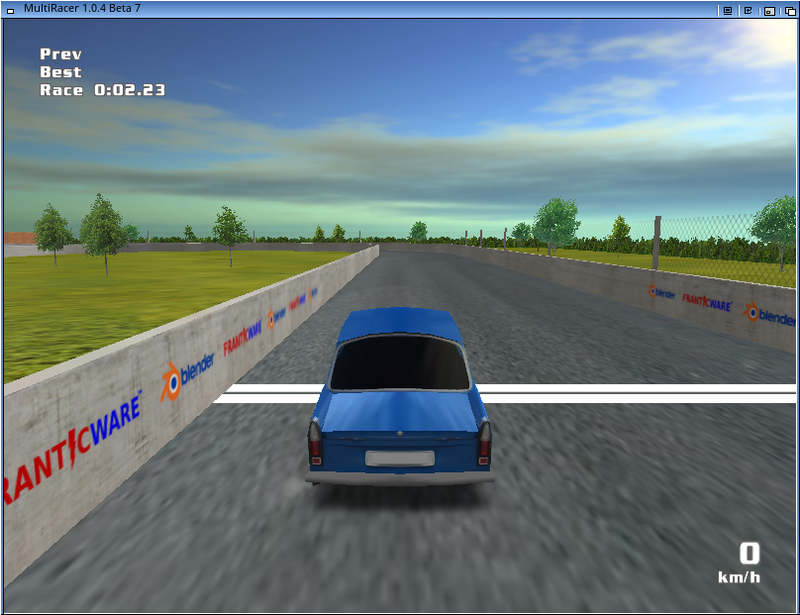 This software is based in part on the OpenAL library. This software is based in part on the libPNG library. 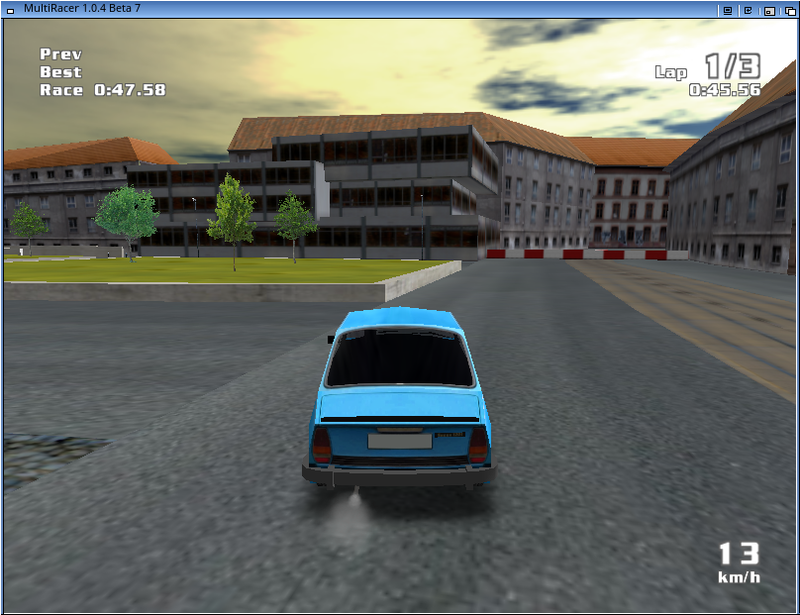 This software is based in part on the zlib library.